New report by Phocuswright for Trivago reveals how business strategies and practices of smaller, nonbranded properties have developed in the past few years, as well as what work still needs to be done for them to be more competitive through improved marketing, distribution and technology. 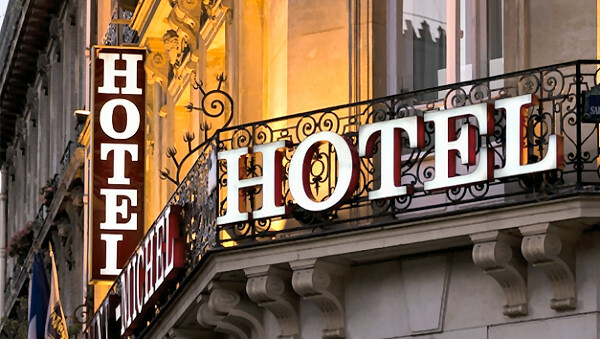 Data come from a survey conducted by Phocuswright in the spring of 2018 of 1000+ executives of unbranded lodging properties in France, Germany, Italy, Spain, the UK and the USA. Property types included vacation rentals, B&Bs/inns, hotels/motels, other. Most year-round: 87% in the USA, 65% in Europe. Independent lodging properties get most of their business through online channels: from 70% for German properties to 85% for US properties. Potential for direct sales is limited by small marketing budgets: generally less than 2% of room revenue. Most are decreasing their dependence on OTAs for business, citing high cost and lack of control. Most are increasingly dependent on travel-review and metasearch sites for marketing and distribution. Few use sophisticated online customer-relationship or booking technologies. Metasearch share of bookings ranged from 9% (UK) to 14% (USA and Italy). TripAdvisor and Kayak are more popular in the USA, Trivago and Google Hotel Ads in Europe. Increasing adoption of online marketing and distribution by independent lodging properties is a good thing - ROI surely beats anything offline - but growing dependence on a small number of ever-consolidating channel partners - who essentially own the customers and their information useful in marketing - is not. Notice that search engine marketing is a solid #3 in the list of channels perceived to be effective. Using a reputable SEM firm - most small properties can't afford do do this competently in-house - hoteliers should themselves own any customer data coming from that source. It's a sad commentary on tourist boards that only 6% of executives surveyed named tham as their "most effective" marketing channel. These are the kinds of busineses that should be benefiting most from their local and regional tourist boards. Respondents in both the USA and Europe ranked TripAdvisor as #1 metasearch channel. But it remains to be seen how effective the new-and-improved TripAdvisor will be in future. 37% of respondents don't have mobile-friendly websites. They need to fix that fast. Competitors who do are getting 33% - 43% of their website revenue from mobile users. Regarding use of third-party marketing and distribution services: Look at the lists of Perceived Benefits and Perceived Downsides. Which list is more compelling? Benefits, hands down. If hoteliers aren't acting on these potential benefits, maybe third-party marketers, distributors and technologists need to do a better job of helping potential clients understand the operational and economic benefits of outsourcing functions that are too complex and expensive to bring in-house.